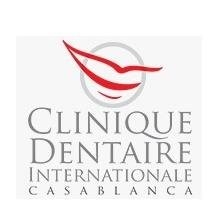 The dental polyclinic Casablanca is an innovative structure of dental care integrating the most recent technologies. It was created by a team os specialists anxious to share, for each patient, their experiments and their competences. ISO Certification - International Organization for Standardization (International).